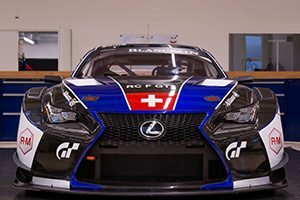 After three years with Ferrari and Lamborghini, Norbert Siedler will compete in the Blancpain Sprint Cup with a Lexus RC F GT3 in this year. The series is known as the top-class for GT3 racing within Europe. 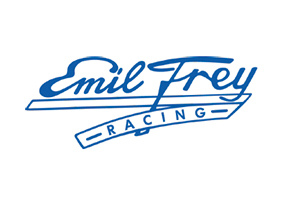 Norbert shares his Emil Frey Racing cockpit with Stéphane Ortelli from Monaco. At every weekend two one-hour races with a driver change in the middle are held. The first race is the quali race and determines the starting positions for the main race, in which most of the points are given.